As the world trembles on the threshold of Kali Yuga—4,32,000 years of unprecedented evil—it waits for a saviour to rise. the son of Krishna. And that his journey has just begun. the world? Or is he the destroyer prophesied by Narada? 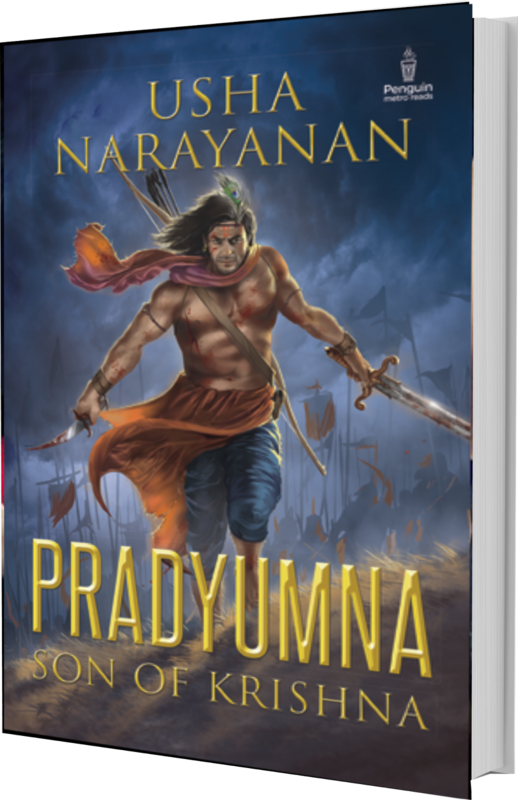 Pradyumna is the gripping saga of the rise of this mighty, swashbuckling hero whom all of humanity awaits. Usha Narayanan is a gold-medallist with a Master’s degree in English Literature. She has had an eventful career in advertising, media and the corporate world, as creative director, features writer, web editor and communications manager. Her debut novel, ‘The Madras Mangler’, a suspense thriller, has received several positive media and reader reviews. 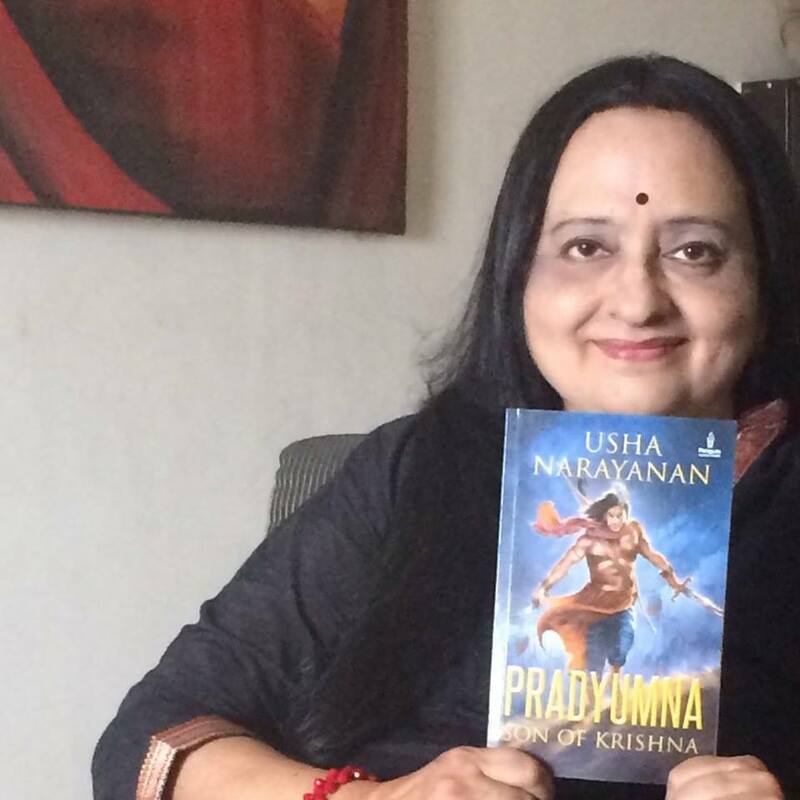 Her next book is an epic fantasy,’Pradyumna: Son of Krishna,’ published by Penguin. In Mumbai, driven to its knees by a merciless blizzard, Saam the watchmender is cornered into an intolerable position. As Shiva’s only earthly demigod child, it falls upon him to stop his indomitable father. Bred to war, son of destruction, Saam rides with six extraordinary companions into the horror of a crumbling world to face Shiva. He is forced to join hands with Ara, his half-brother he can never fully trust and take with him his own mortal beloved, Maya, on this desperate attempt to stop the End of Days. But his path is littered with death, danger and betrayal. 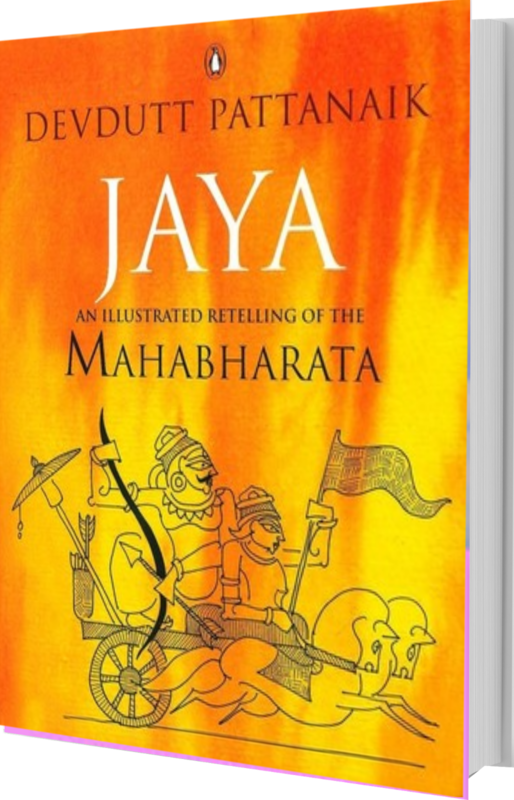 Interweaving mythology, epic adventure and vintage heroism, this enthralling novel will change the way you see gods, heroes and demons. Olivier Sanjay Lafont is a French actor and author living in Mumbai, India. He has acted in Hindi feature films such as blockbuster hit 3 Idiots and the critically acclaimed Guzaarish, as well as over 80 television commercials for top Indian and international brands. 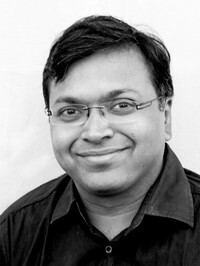 He has written the screenplay for the award-winning feature film Hari Om. He is also a regular columnist for MW, a gentlemen’s monthly magazine, and for Men’s Health magazine. 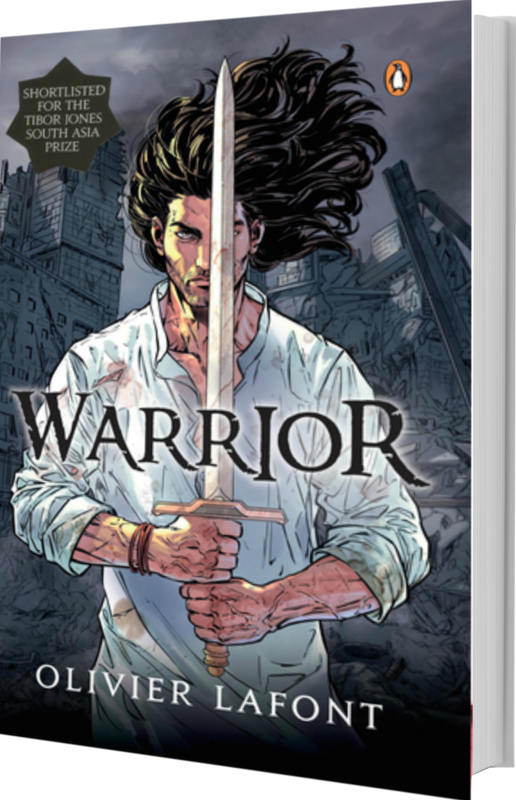 Lafont’s novel Warrior was published by Penguin in November 2014.